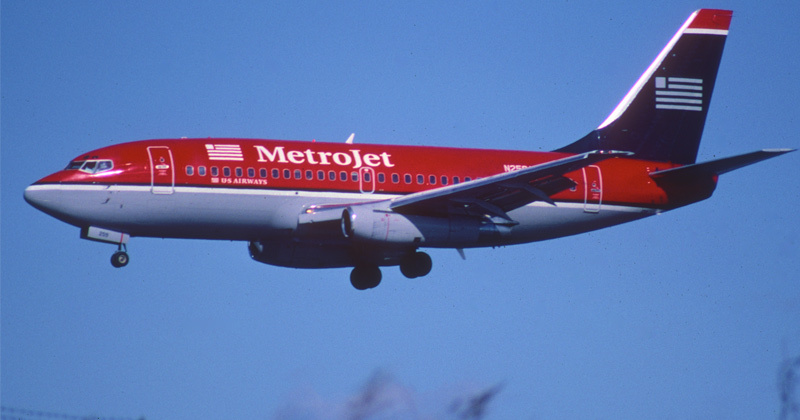 DID SUICIDE BOMBER BRING DOWN RUSSIAN AIRLINER? The Egyptian security shutdown was sparked after British spies intercepted messages which showed ISIS extremists had plotted a major terror attack in the region. Author allthenewsPosted on November 7, 2015 Categories Airliner, Russia, Suicide BomberTags infowarsLeave a comment on DID SUICIDE BOMBER BRING DOWN RUSSIAN AIRLINER? 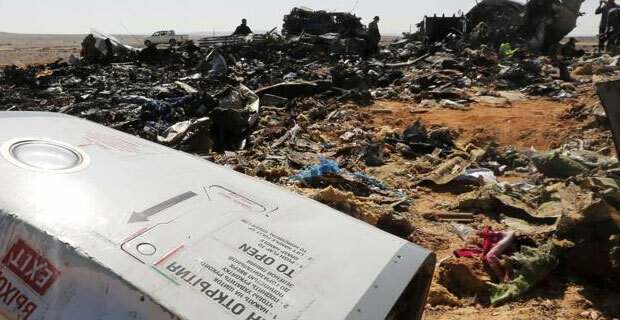 British Prime Minister David Cameron has been vocal in asserting that a bomb on board was a likely cause for the plane crash, moving to suspend all flights from Sharm el-Sheikh, but Barack Obama has refused to explicitly comment on the cause of the disaster. That could be due to concerns that the Muslim Brotherhood, which has enjoyed close ties with the administration in the past, is responsible for the terror attack, reports the DC Whispers website. There is a definite feeling it was an explosive device planted in luggage or somewhere on the plane,” the official said. 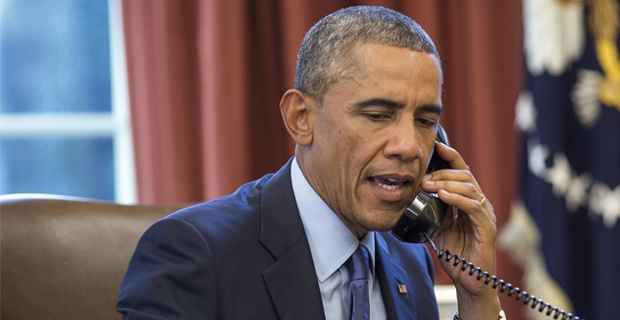 He added that U.S. intelligence has yet to reach a formal conclusion on the crash.